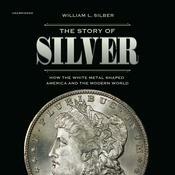 This is the story of silver’s transformation from soft money during the nineteenth century to hard asset today, and how manipulations of the white metal by American president Franklin D. Roosevelt during the 1930s and by the richest man in the world, Texas oil baron Nelson Bunker Hunt, during the 1970s altered the course of American and world history. 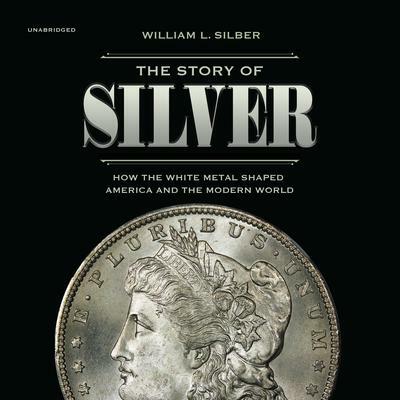 FDR pumped up the price of silver to help jump start the US economy during the Great Depression, but this move weakened China, which was then on the silver standard, and facilitated Japan’s rise to power before World War II. Bunker Hunt went on a silver-buying spree during the 1970s to protect himself against inflation and triggered a financial crisis that left him bankrupt. William Silber is the Marcus Nadler Professor of Finance and Economics at New York University’s Stern School of Business and director of the Glucksman Institute for Research in Securities Markets. He is the author of several books, including When Washington Shut Down Wall Street and Volcker, an authorized biography of former Fed chairman Paul Volcker.